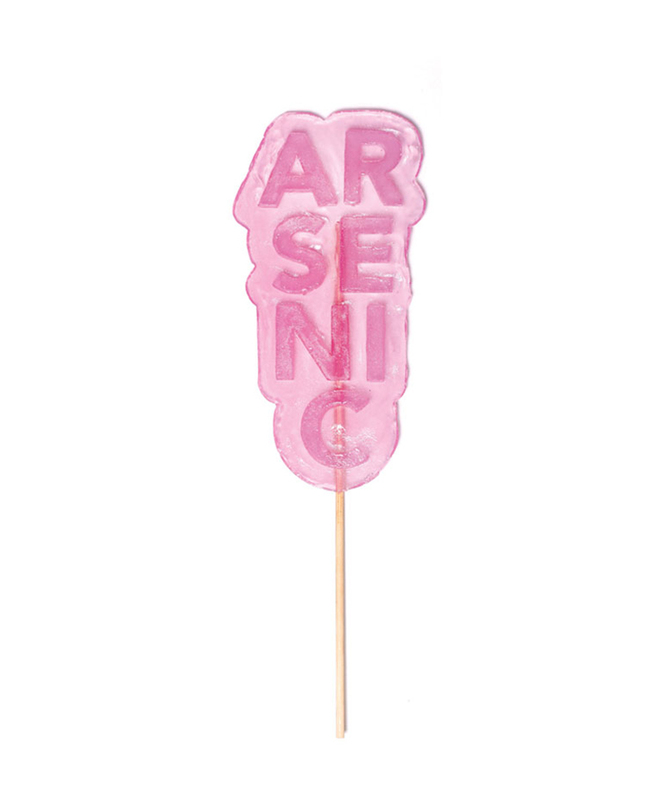 If It's Hip, It's Here (Archives): Poison On A Stick. 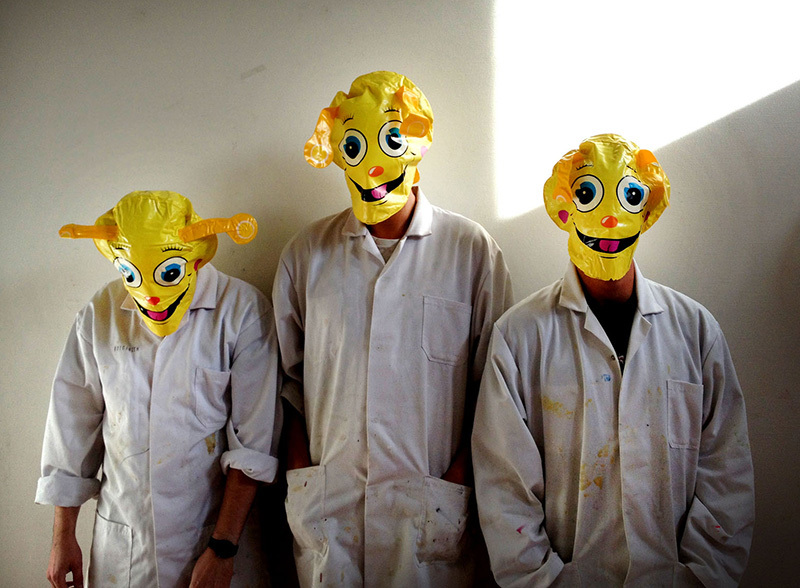 Gangredine Consumptus by Rotganzen. 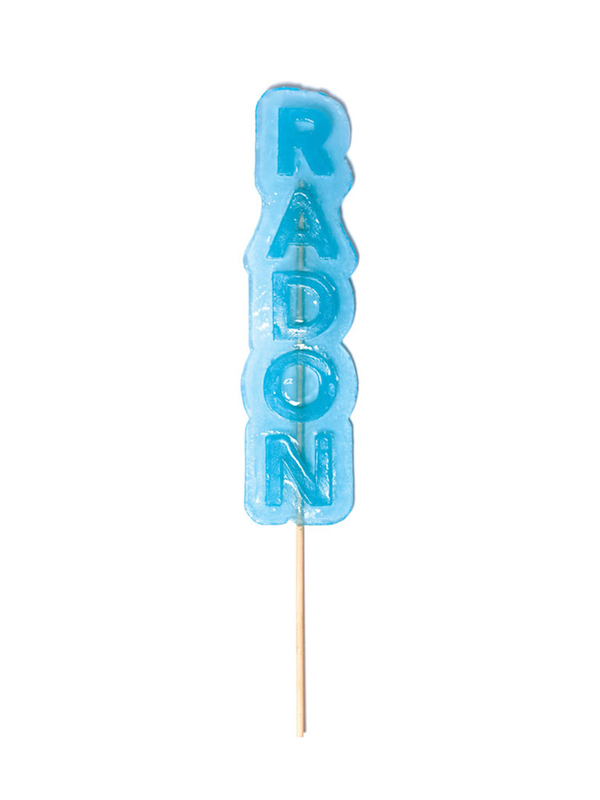 Poison On A Stick. 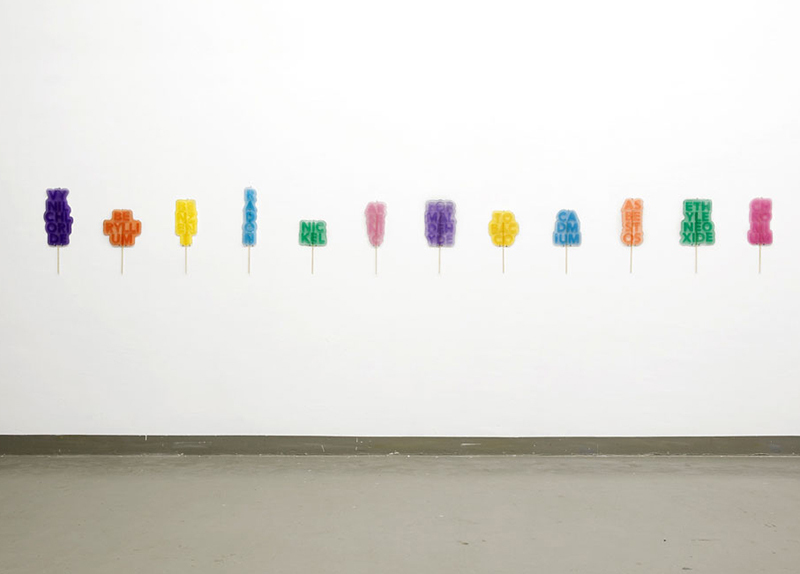 Gangredine Consumptus by Rotganzen. 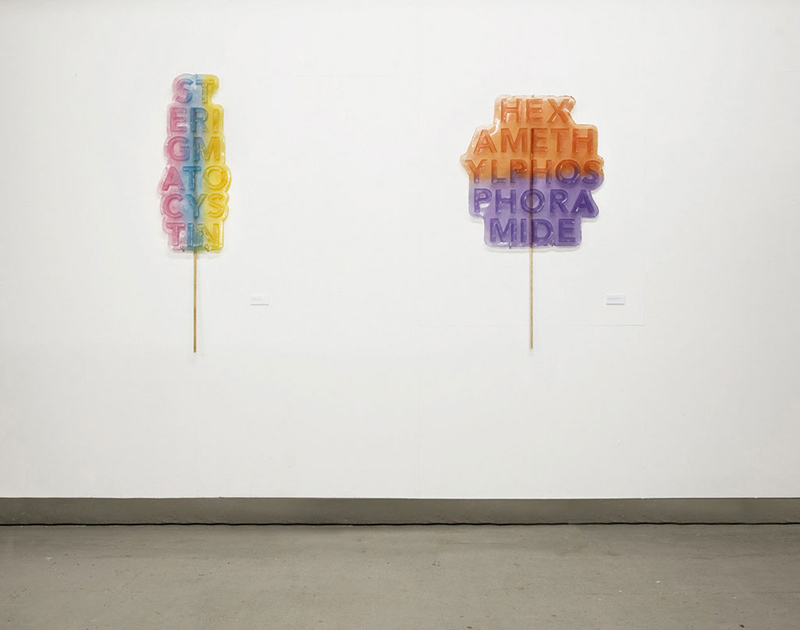 Gangredine Consumptus, a project by a Rotterdam based artist collective Rotganzen, is a commentary on all the toxins and chemicals we put into our bodies. 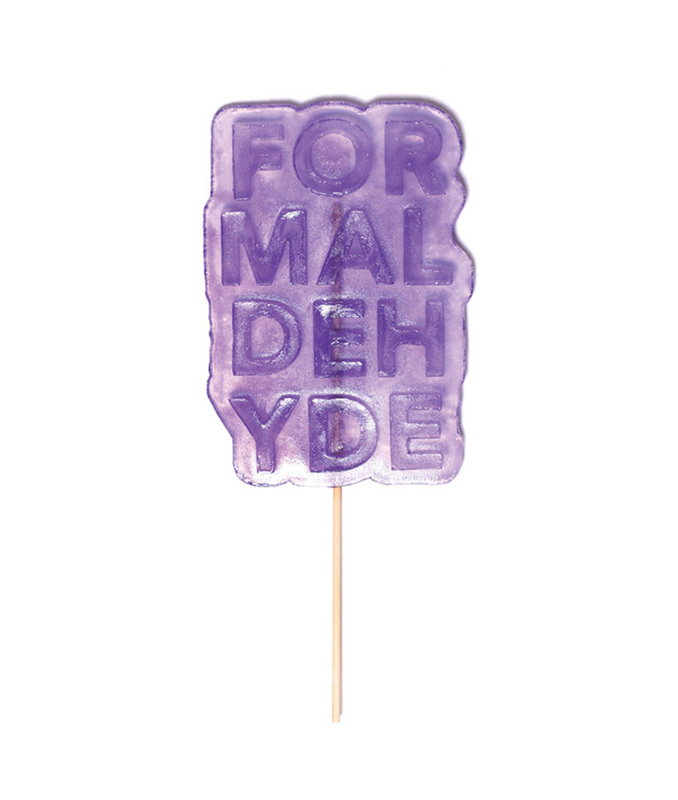 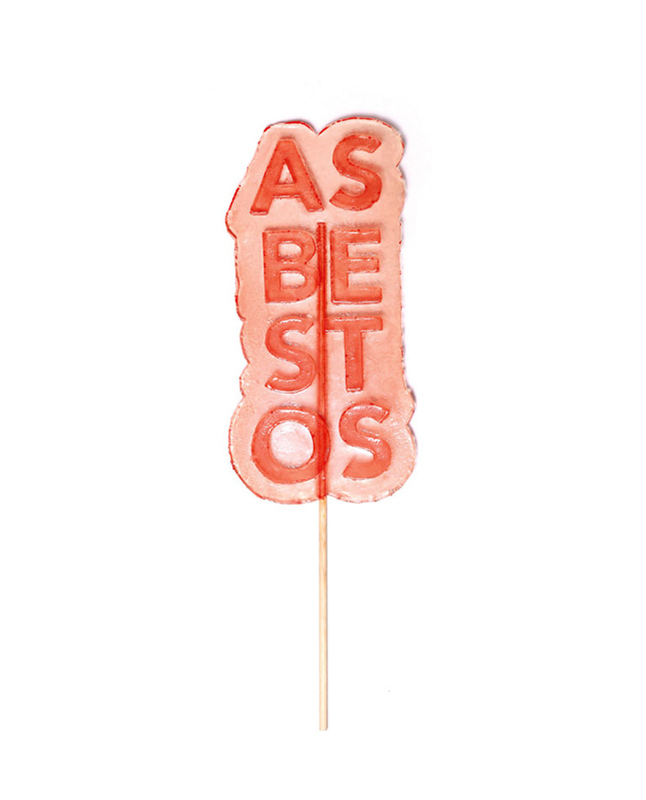 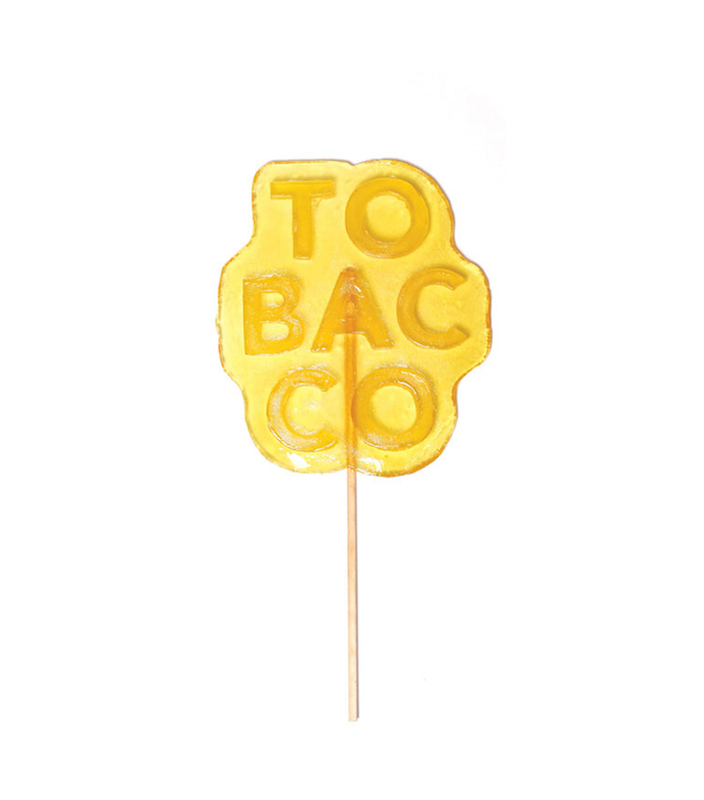 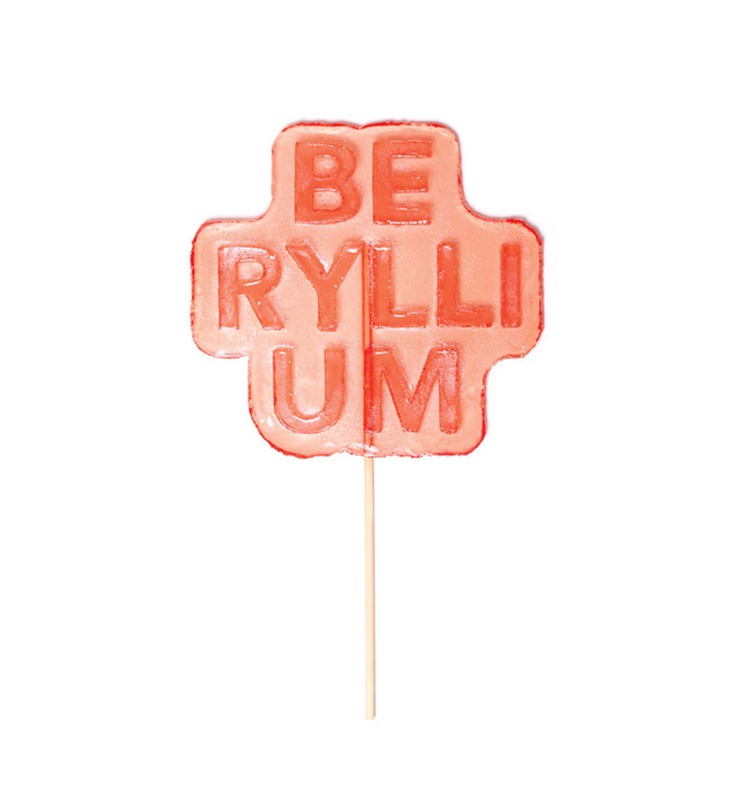 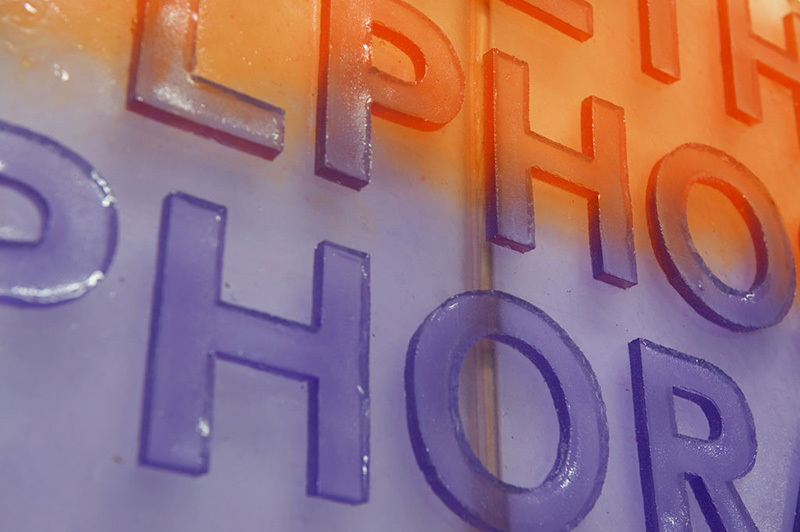 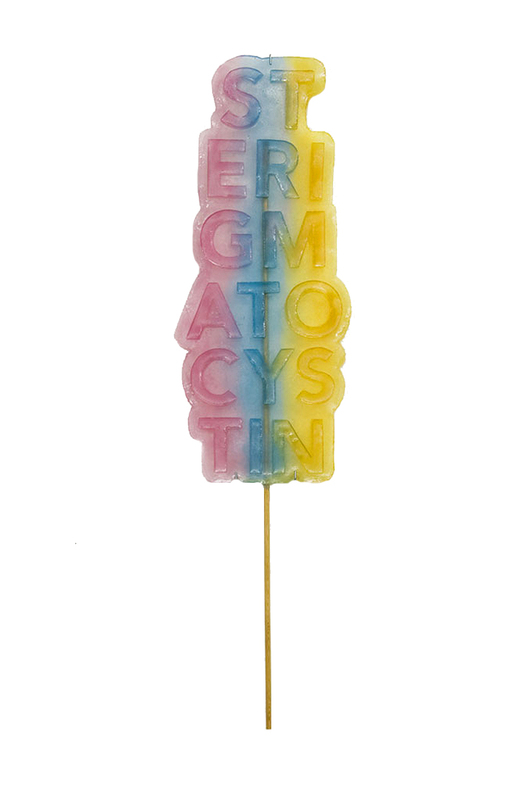 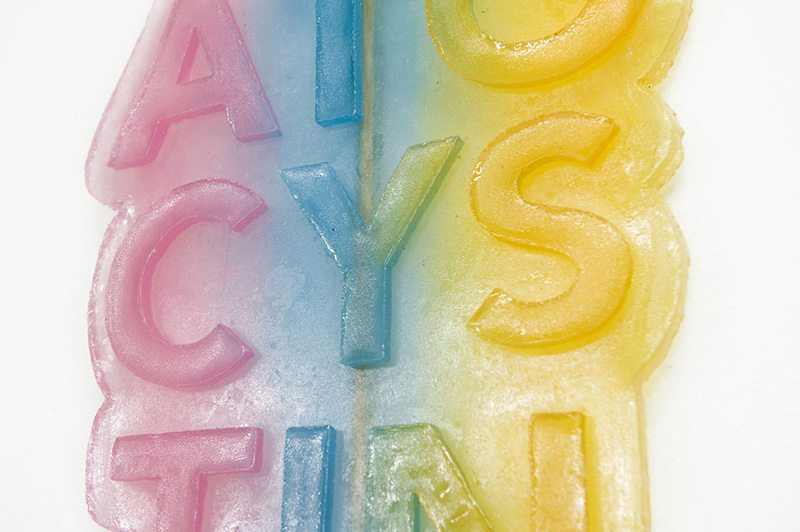 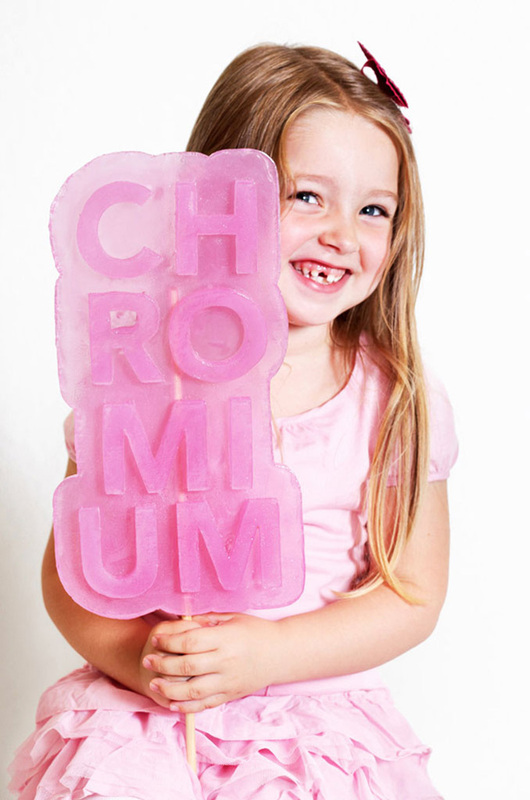 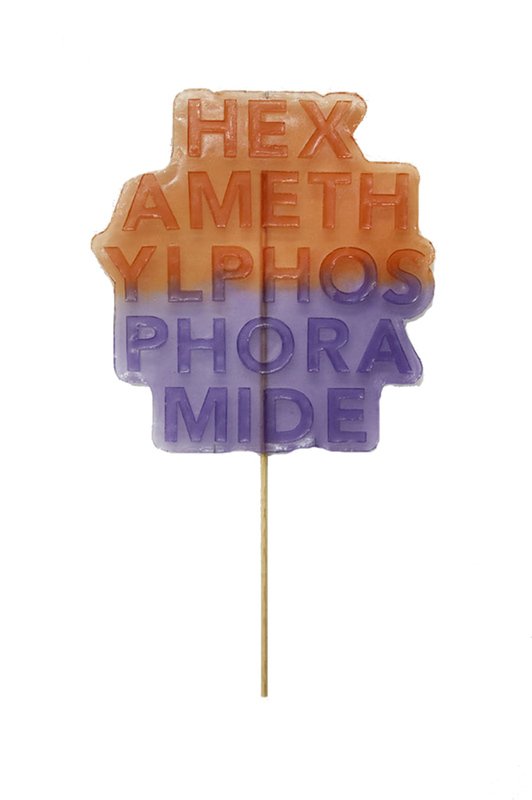 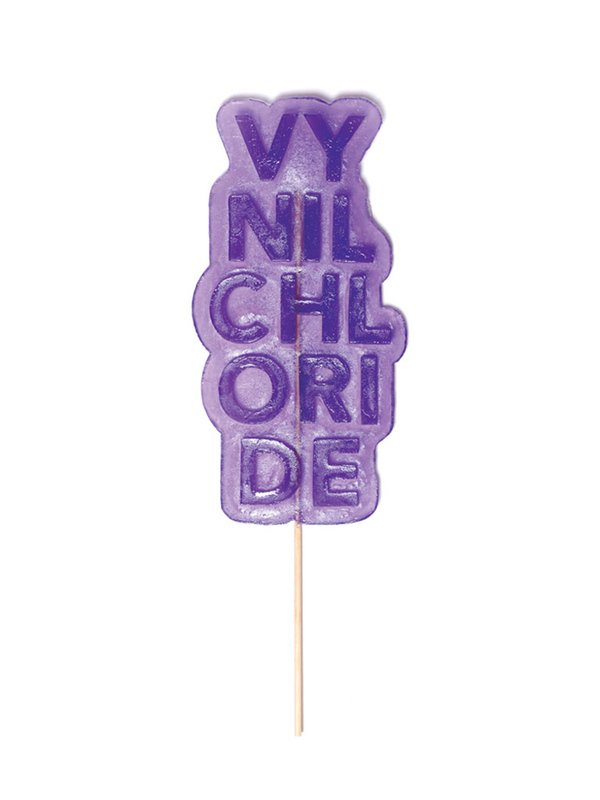 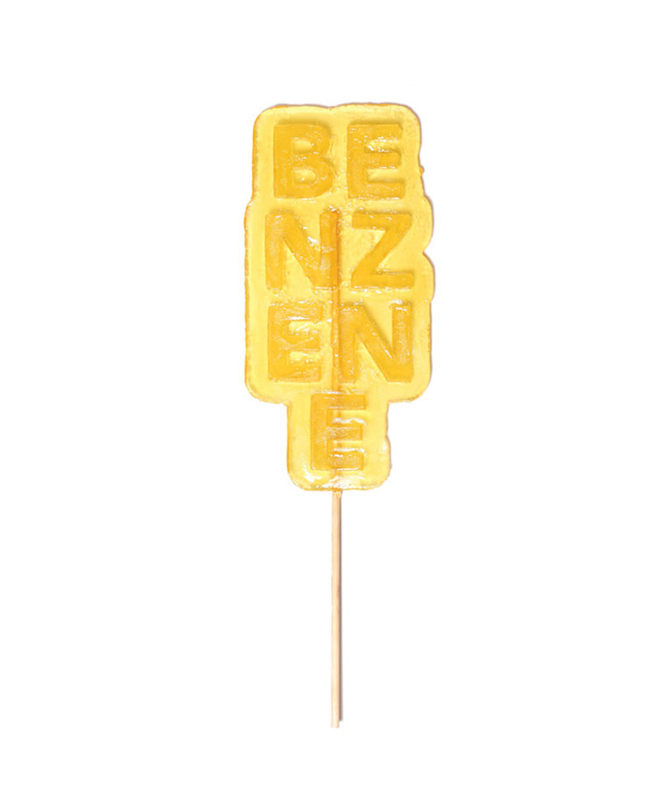 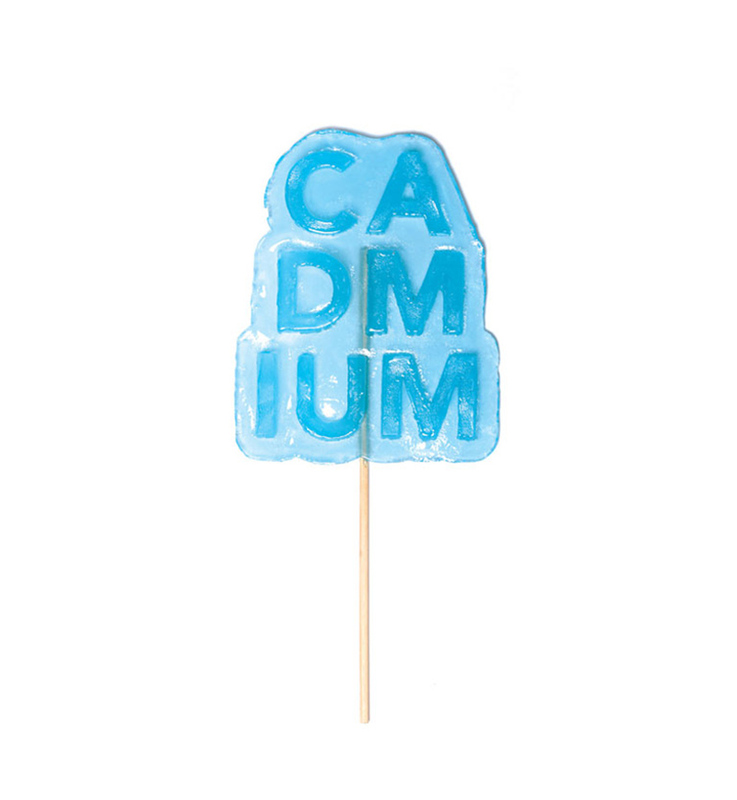 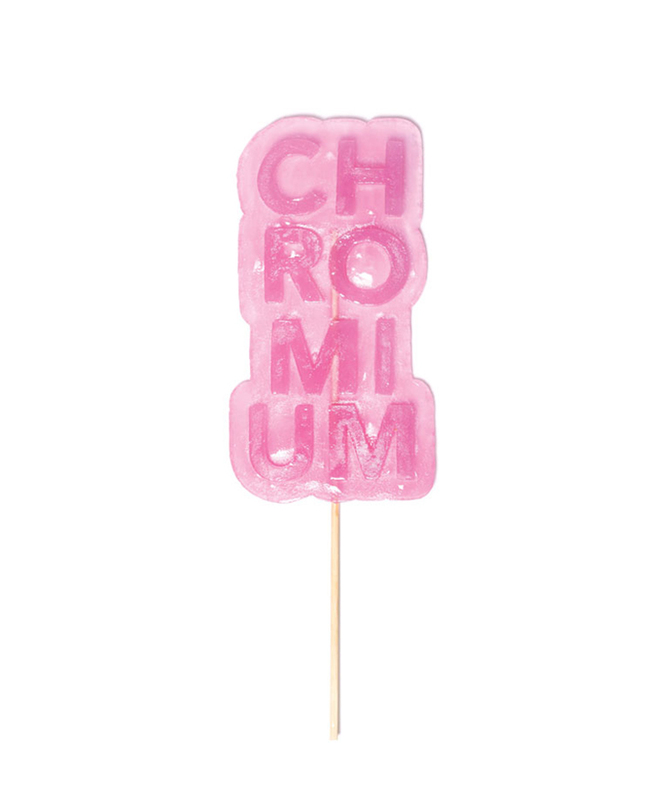 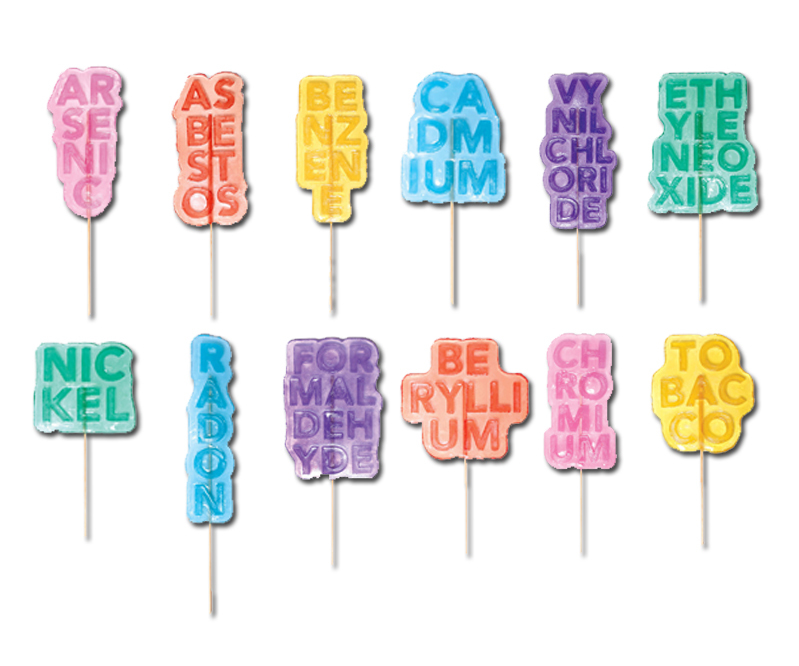 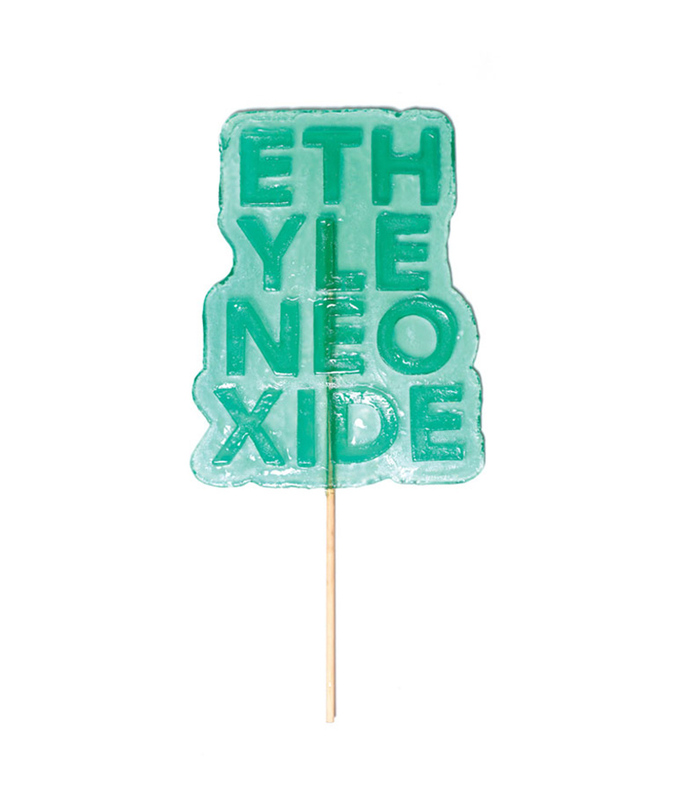 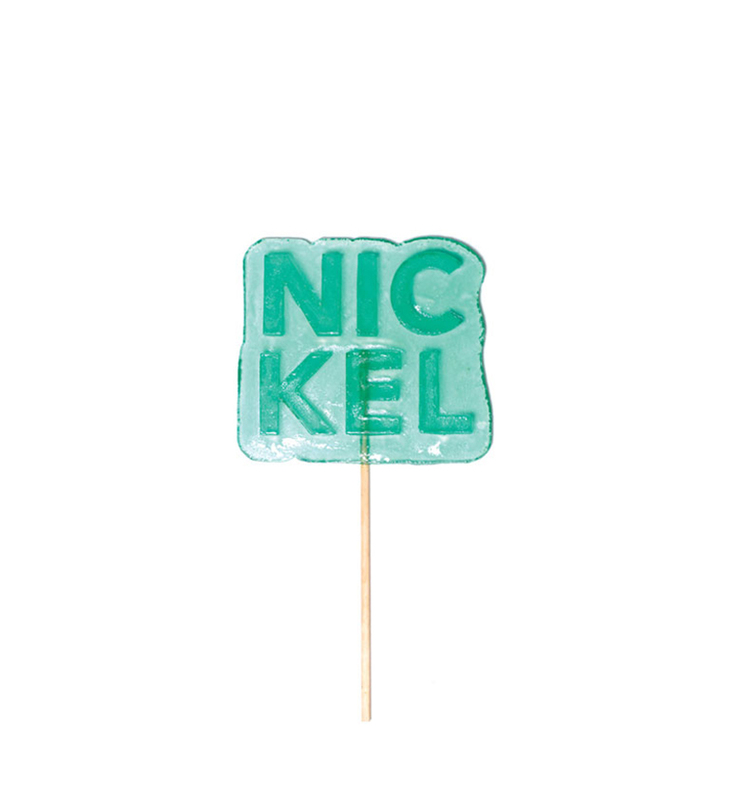 The words of such lethal poisons as radon, arsenic, benzene and tobacco are cast in translucent colored resin and placed upon wooden sticks so they resemble lollipops (or suckers or lollies, depending upon your country of origin).